Shresta Seeds Pvt. 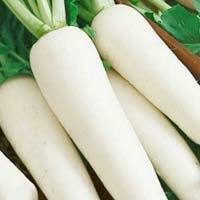 Ltd. is a well established Breeder, Producer and Supplier of vegetable seeds as well as field crops. Our superior quality has backing of years of experience of our breeders, producers, and marketing team. We are also actively involved in online sales of seeds directly to farmers to bring down the operative/distribution costs. We also offer tailor made customer services under our consultancy (www.agriprojectsconsultants.com). 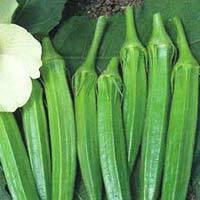 We are established breeders, producers of tomato, egg plant, chillies/hot pepper, capsicum/bell pepper, all gourds/cucurbits, melons, okra/bhendi, onions,, radish, beans, leafy radish, spinach Hybrid Melon Seeds, Hybrid Watermelon Seeds, Vegetable Seeds, Hybrid Okra Seeds, Bush Beans, Yard Long Beans and many more. We have also introduced protein rich paddy (protein 14%) which helps in enhancement of health, blood sugar management.